Since moving to Asia in 2014 Steph and I have been fortunate to visit some incredible whisky bars - from Auld Alliance (both old and new) in Singapore, to Campbelltoun Loch and The Mash Tun in Tokyo, to Bar K and Rogin's Tavern in Osaka, and the always-awesome Club Qing in Hong Kong (to name just a few). 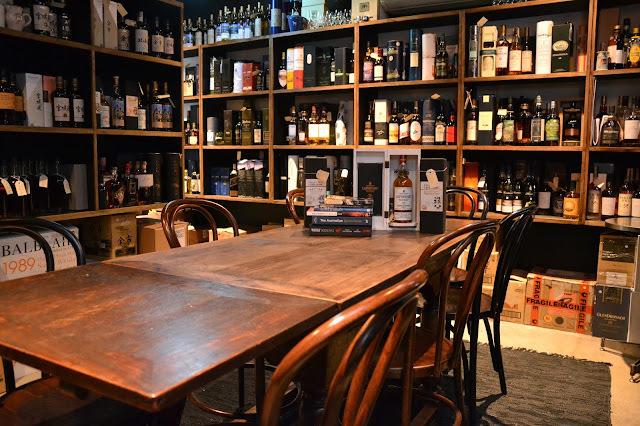 One bar that I still count amongst the best in the world however, is back home in Australia - Whisky & Alement in Melbourne (which we first reviewed...geez almost 5 years ago! ), previously known as Chez Regine. 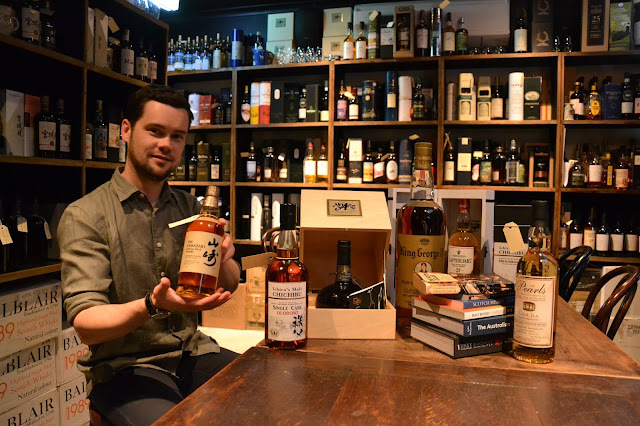 I've stayed in touch with the W&A team over the years, and followed with a keen interest their developments, including last year's "Bar White Oak" Japanese pop-up and their new "Melbourne Whisky Room". 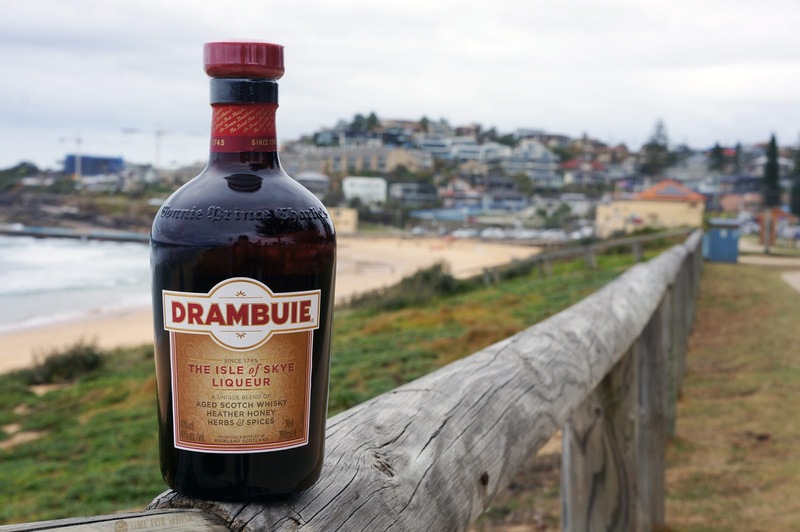 ...and now their latest development - a limited-time opening of their cellar, giving the public access to purchase some of the rarest and most collectible whisky bottles available in Australia. The first time in their 8 year history! If you follow any of the W&A adventures on Facebook or Instagram you'll know they go to serious lengths (literally) to seek rare whiskies for the bar. For a short period of time in December, they're letting collectors (as well as the usual drinkers) benefit. Further details can be found here, but if you're looking for a special whisky for Christmas, you could do well to drop by and peruse the cellar. Last week we joined Suntory Whisky Global Ambassador Mike Miyamoto to launch the new Yamazaki Mizunara 2017 Edition in Sydney - the first commercial 18 year old Mizunara expression released by the distillery. It was certainly a truly remarkable and unique experience as the Simmer on the Bay precinct at Walsh Bay was decadently converted into the "House of Suntory". The release of the Yamazaki 18yo Mizunara 2017 is particularly exciting given the upswing in Japanese whisky popularity over the past few years, the use of the rare Japanese Mizunara oak, and the fact that the launch was hosted by Mike Miyamoto, a veteran in the whisky industry (see here for our first event with Miyamoto-san back in 2014). 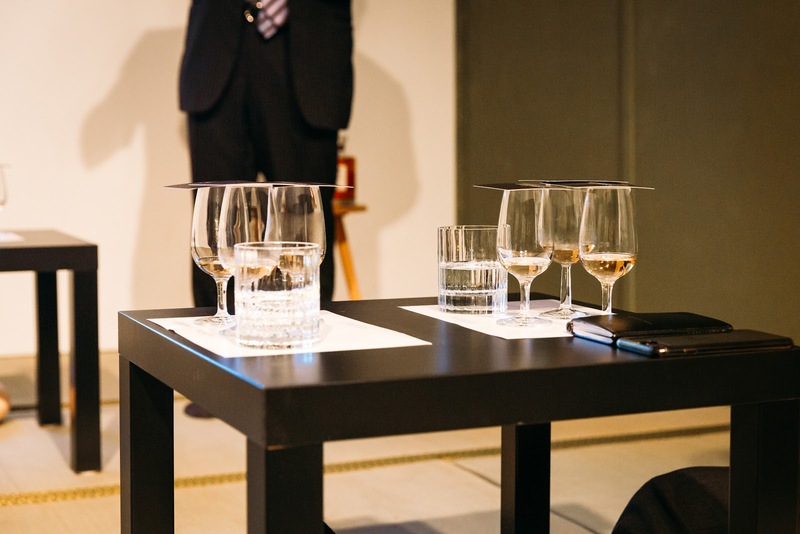 With over 40 years working in the whisky industry including some time managing production at Bowmore and also at one point, managing Yamazaki and Hakushu distilleries, Mike is a well-respected figure in the industry. 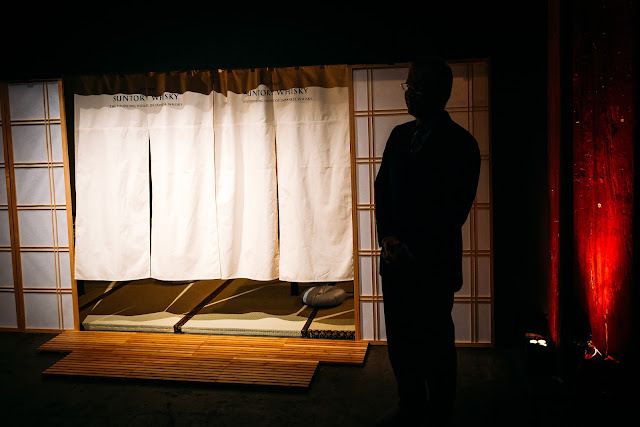 Mike welcomed us into the House of Suntory before describing the Suntory journey over the past three-generations and the true devotion of their Master Blenders in pursuing a truly unique and exquisite Japanese whisky. Part of such devotion included the craftsmanship in working with Mizunara, a delicate and rare Japanese oak - and the highlight of this new release. The use of the Mizunara is what makes this new release special. Whilst there have been Yamazaki Mizunara expressions released before, they were NAS, whereas this carries an 18yo age statement. That's no small feat, as Mizunara, as a wood, takes almost double the time to grow as compared to the more widely used American oak or European oak (Mizunara only reaches a sizeable diameter in width after a whole century), and is notoriously difficult to work with, due to its porous nature. Due to the demanding nature of Mizunara, it had taken Suntory's coopers many years to perfect the cask-making techniques. The wood is only found in a few regions in Japan and is branchy, inter-twined and permeable in nature - all characteristics that make the wood hard to shape and join with precision. As a result, Mizunara casks can often leak and it is only through perseverance and years of trial and error that Suntory coopers have mastered the art of Mizunara cask making. 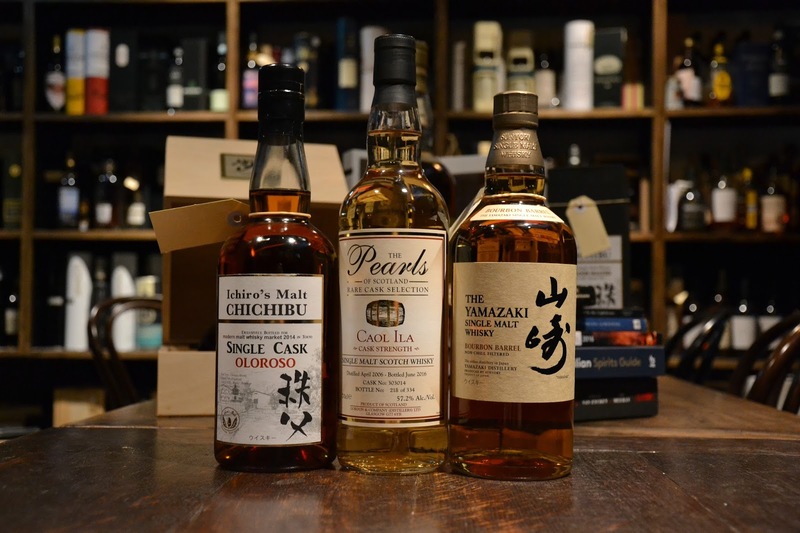 As a result, comparatively, the difficulty that comes with Mizunara cask making puts the cask at a premium over other cask types including quality sherry casks that already command a relatively high premium. 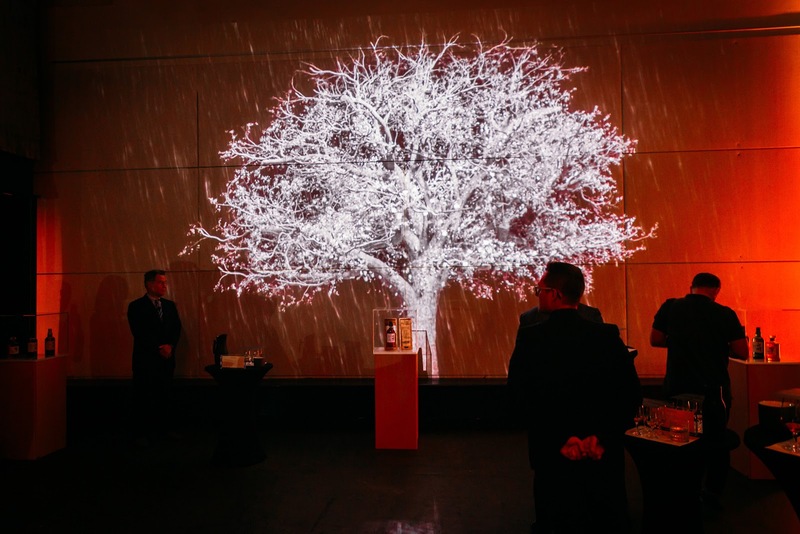 On the night, a Mizunara tree was showcased through a digital projection, and described by Mike with a short animation to illustrate the tree's journey over the four seasons. 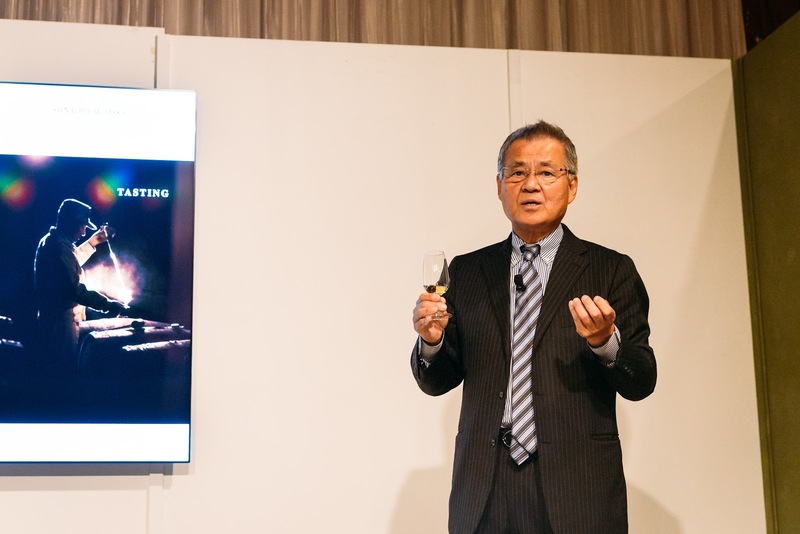 Suntory’s Chief Blender, Shinji Fukuyo stated “I wanted to reveal the whisky’s soul; that is, the art of Mizunara – a heightened sense and awakened palate engaged through aromas and flavours never known before. Encountering it should be a moment of epiphany”. To showcase how Mizunara affects the overall taste profile, Mike led a tasting of three distinct Mizunara cask samples; a 5-year-old Mizunara (distilled in 2013), a 15-year-old Mizunara and an old Mizunara that had been distilled in 1969. The youngest Mizunara was pulled into the mix to showcase that Mizunara provides little to no influence in the first few years. Contrasting that with the oldest Mizunara, one that was distilled in 1969 which was described by Mike as rather oaky and with notes of nail polish, varnish and bitterness. Finally, of the three, the 15 year old was the one that had the best balance, with creamy, elegant, fruity and incense notes. The three samples were chosen to illustrate the fact that Mizunara not only is a difficult wood to work with, but is also quite delicate and the cask can take years to successfully influence the whisky, to achieve a result that is not too soft nor overly oaked. 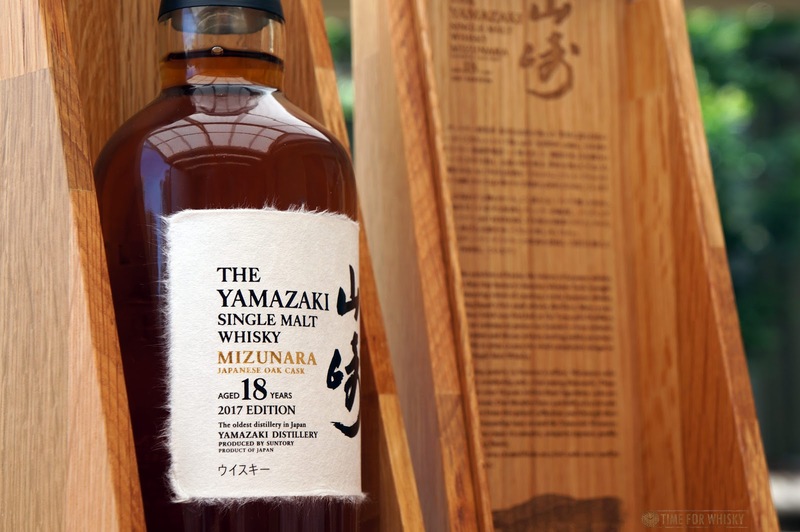 The new Yamazaki 18 Mizunara 2017 edition has been released to celebrate such craftsmanship as well as the essence of the noble Mizunara. At 48% ABV, the new release is a blend of single malts that have been aged entirely in Mizunara casks for at least 18 years (and in some cases, apparently, up to 50 years) The result of the Mizunara maturation gives the resulting whisky uniquely Japanese characters; distinct spices, incense like aromas and sandalwood notes. Presented in a wooden box crafted from recycled Suntory casks, the new Yamazaki Mizunara 2017 will be available to purchase from select retailers for $1,400AUD. The allocation for Australia is less than 200 bottles (of the 5000 bottles available globally), including many for on-premise, and sadly has been fully allocated. Thanks to Liquid Ideas and Beam Suntory for having us at the launch. Nose: Sandalwood at first then hints of (sweet, dessicated) coconut - the mark of a good Mizunara-aged whisky in my opinion. Then some cherry-chocolate - Cherry Bounty Bars! As the minutes go on, the coconut increases, and after 10 or so monutes, there's some noticeable spice - cinnamon and paprika. 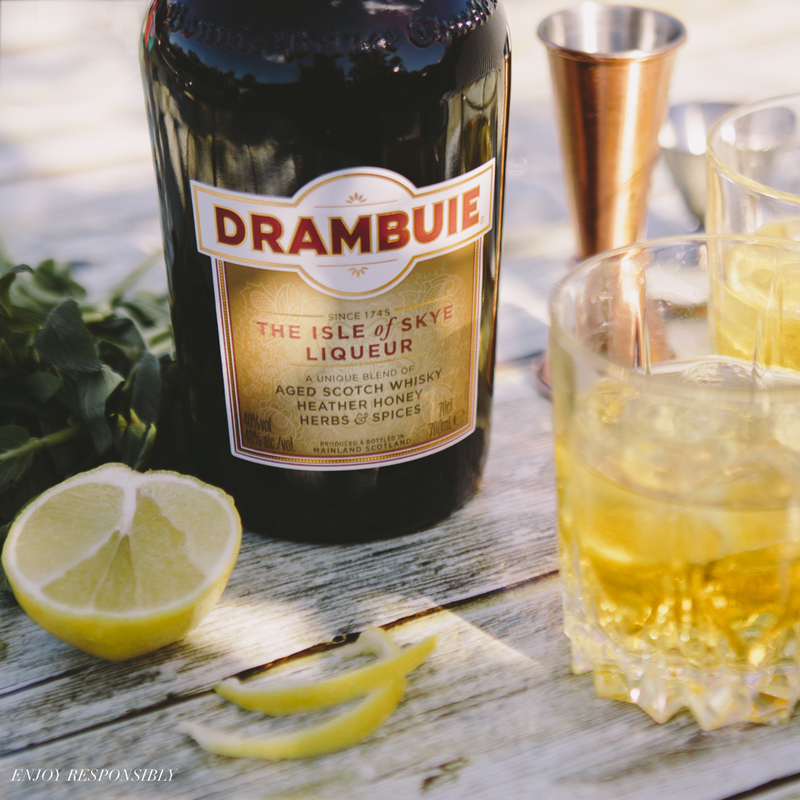 Palate: Creamy at first, quickly followed by an oaky fruitiness - slightly tropical, with lots of coconut, perfume, but still lots of oak spice, which at times can almost overpower the other notes. There's some mango and peach, and after letting the glass sit (covered) for 30minutes, there's noticeable sweet coconut milk chocolate, and a seemingly more mellow overall mouthfeel. Finish: Medium to long in length, with sandalwood spice, pencil shavings and a little tannin. Rating (on Martin's very non-scientific scale): 92/100. Look, I love a good Mizunara-aged whisky, and this definitely falls into that category. The nose is outstanding. Beautiful, complex, changing...one of the best noses I've found on a whisky in a while. The palate, whilst certainly not a let-down, just doesn't live up to the nose unfortunately, with a little too much spice and oak. Overall though, a very very good whisky, but not the best Yamazaki we've tried (that honour would go here), nor the best Mizunara-matured Yamazaki. 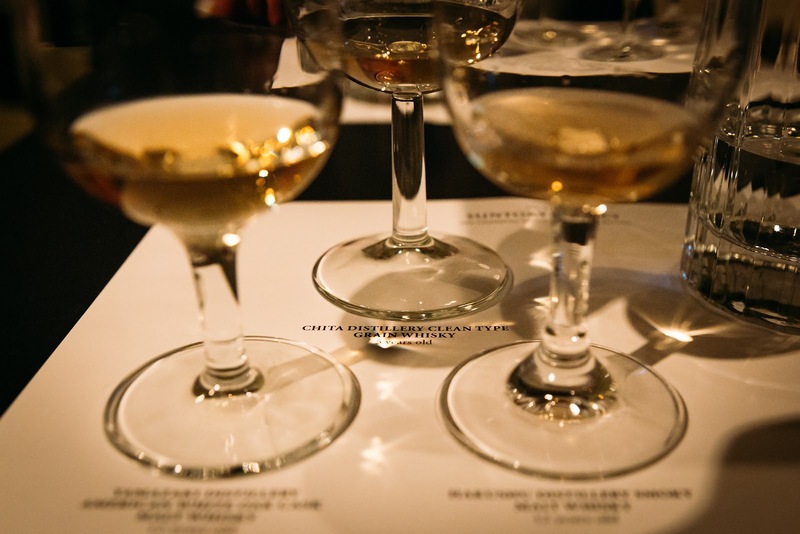 Interestingly, the "amazing nose, palate not as great" assessment is similar to what I said about last year's massively popular Yamazaki release - the 2016 Sherry Cask.